Combining modern technology with classic craftsmanship, our painted doors are manufactured bespoke to your specifications and styled to match the interior of your home. For over 50 years we have used innovative technology and sourced the highest quality materials to create colourful doors that easily integrate with home and office decor. We admit that we are obsessed with ensuring your future door perfectly integrates into your living space and we always aim for the door to contribute to a genuine feel-good atmosphere; with years of experience, we know our expertise and experience sets us apart from the market. Please browse through our selection below, if you cannot find a product suitable for your requirements don’t hesitate to get in touch with us. Do You Require Something Other Than Painted Doors? Whether you’re looking for your painted door to add colour to your home or add style and elegance we have a range of colours to choose from for your next door. We use a specially textured paint which is satisfying to the touch and pleasing to the eye to make sure your door stands out and enhances your home. 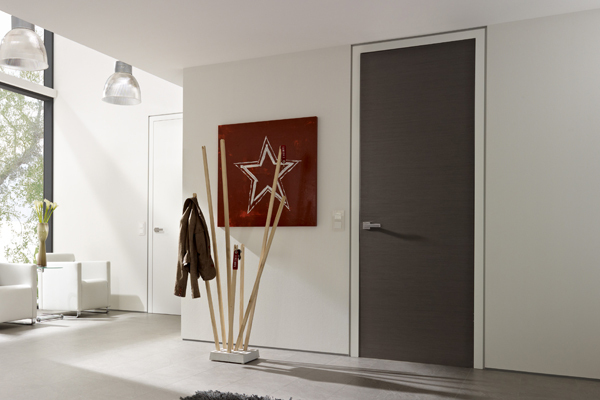 Doors often serve other purposes than just acting as a room divider, we are able to incorporate fire rated and soundproof qualities, sliding or pocket gears, and even glass panels or stainless steel inlays. 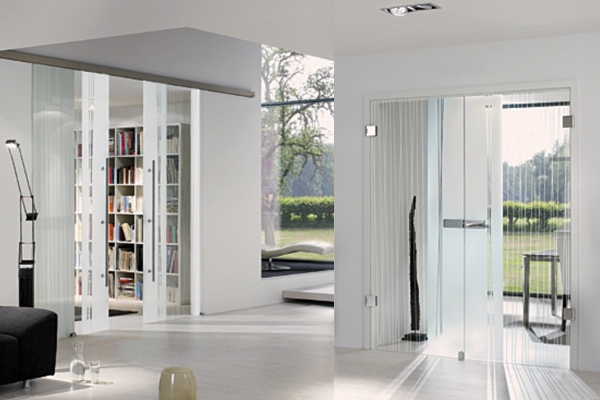 These doors can be manufactured as single or double for all the above features. Looking for more inspiration? Why not check out our other categories? Why Choose Us For Painted Doors? Light is the source of all life on Earth, it is our source of energy, and greatly impacts our mood. We carefully craft each painted door to capture this natural light and reflect it back into your living space. We have found that painted doors and glass doors are the cornerstones of modern door designs and have been used in interior home design for decades; this is due to their adaptability and functionality, and their ability to capture natural light and distribute it back out to the room. At Doors4UK, we are committed to responsibly sourcing materials for door designs and choose to use only sustainable forests for wood. We aim to keep the ‘fingerprint of nature’ within the wood whilst it is transformed into a door for your living space so that after it is installed, you have a piece of nature in your home. Available with widths up to 1209mm and heights up to 2472mm.